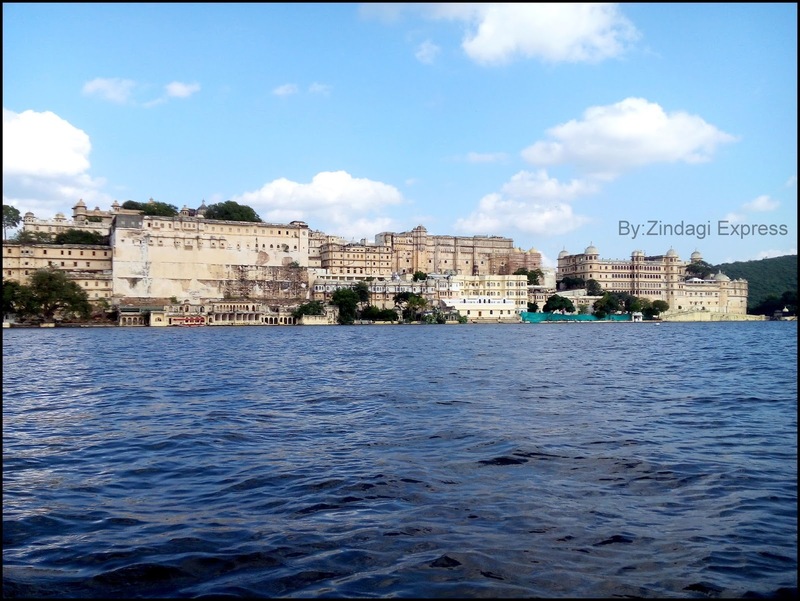 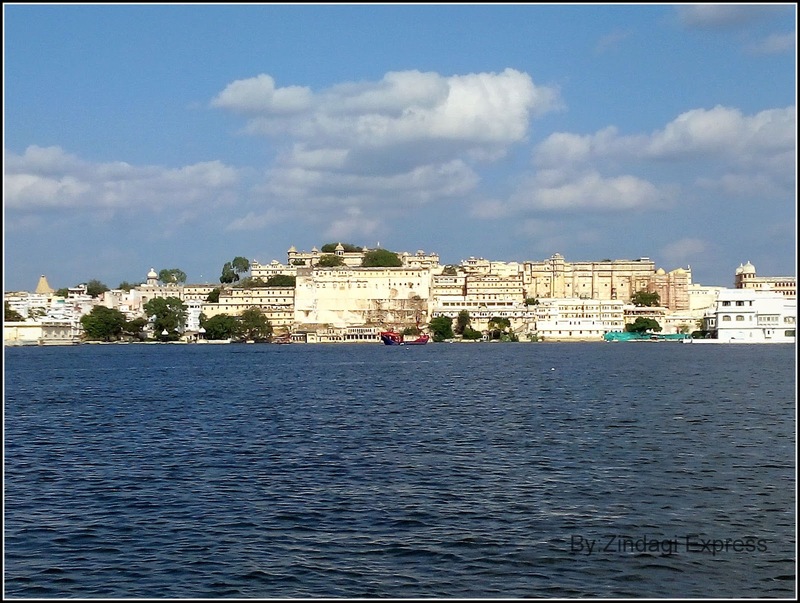 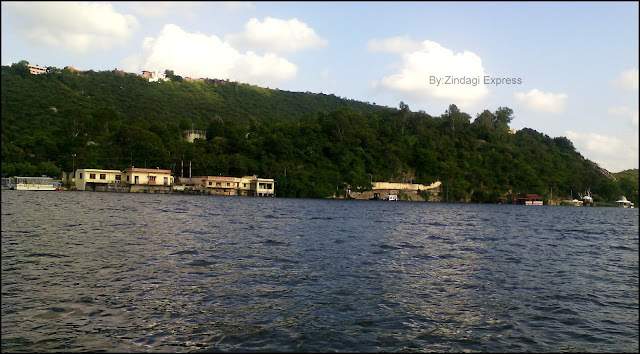 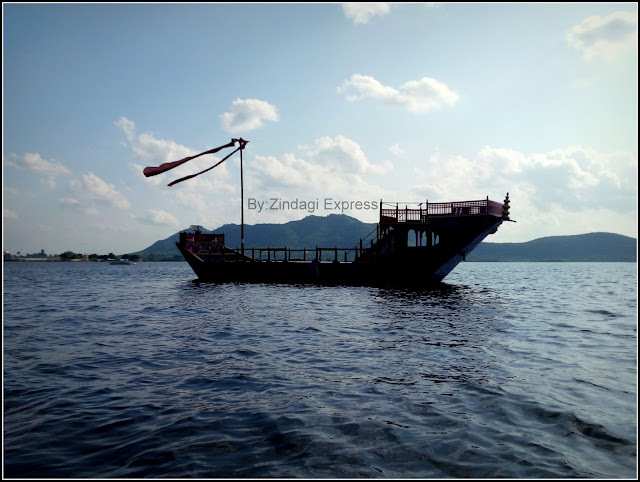 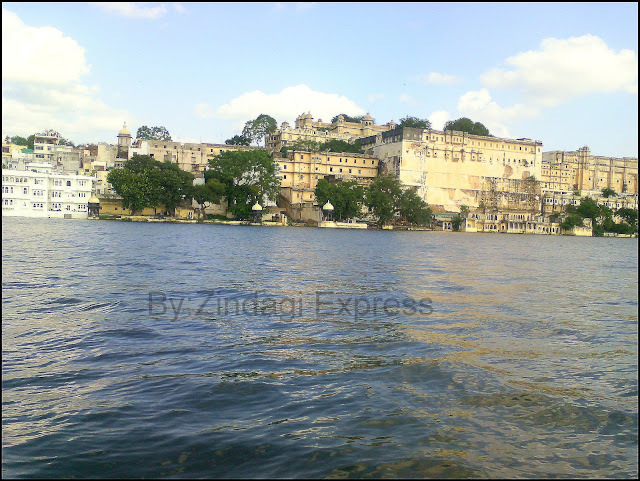 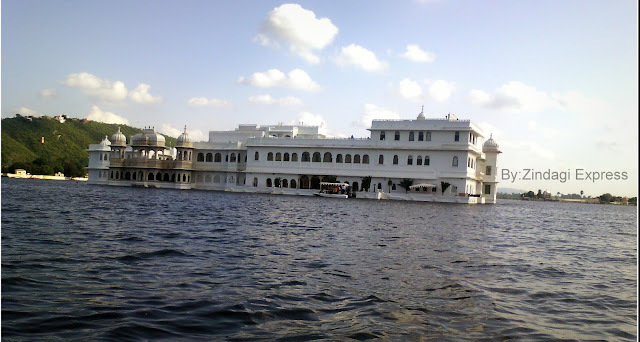 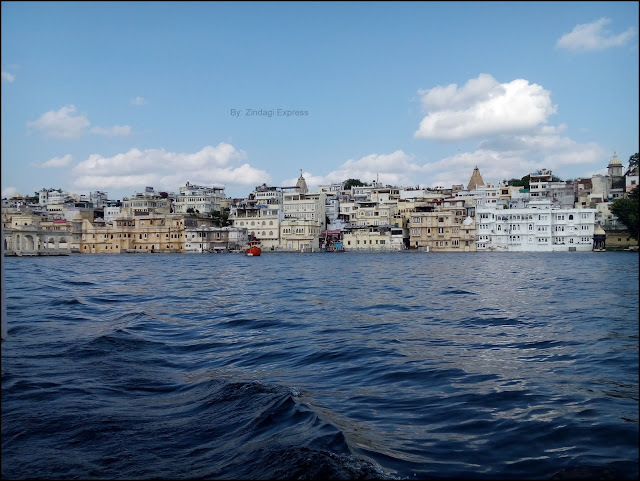 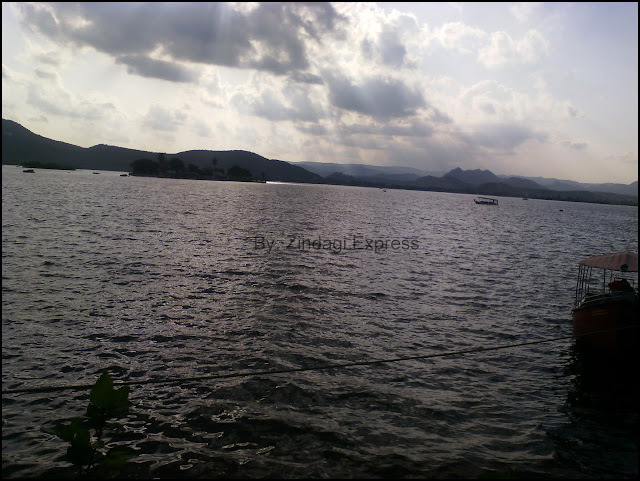 In this post, I would be only sharing the pictures clicked while boat ride on Lake Pichola. 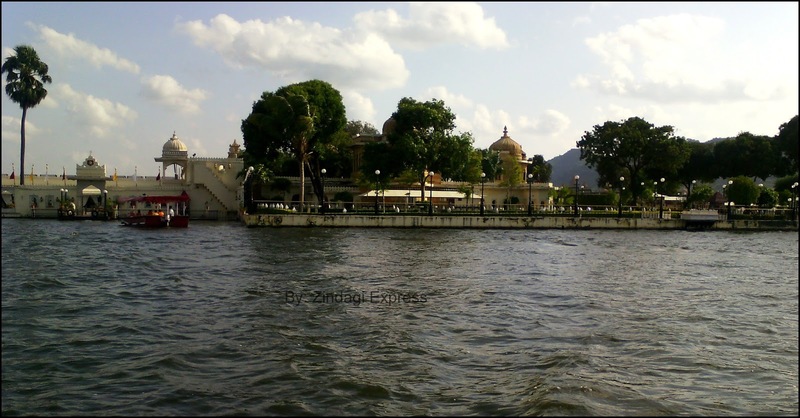 Someone was telling its a moving restaurant open only on special occasions during nights. At the top is the Karni mata temple. 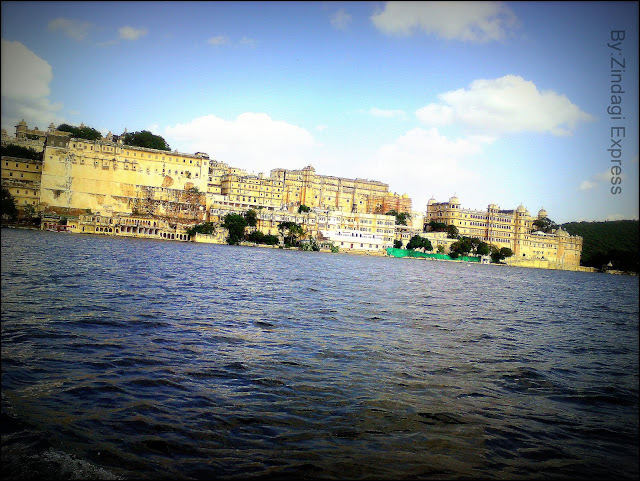 One can go by walk or take rope way.